My custom art option takes my ready-made designs a step further to create an extra special one-off print unique to you. 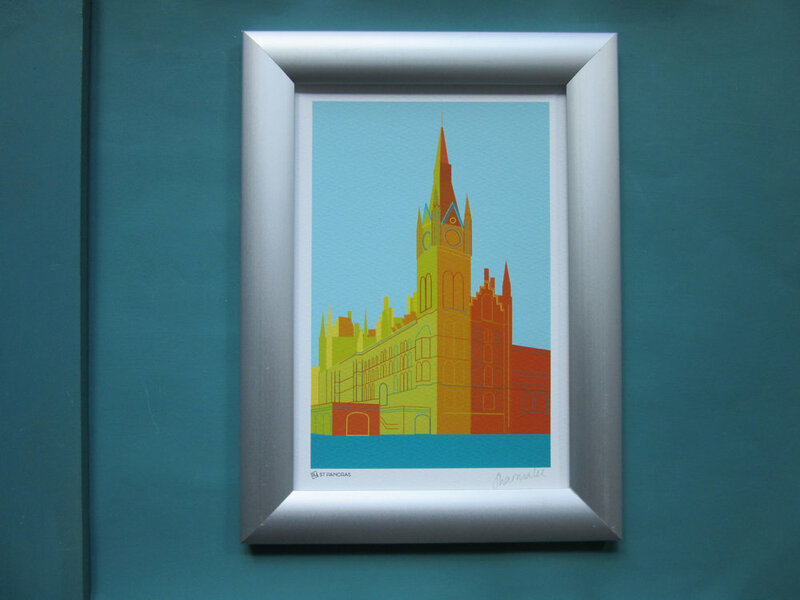 Love the Big Ben print but need it a metre high? 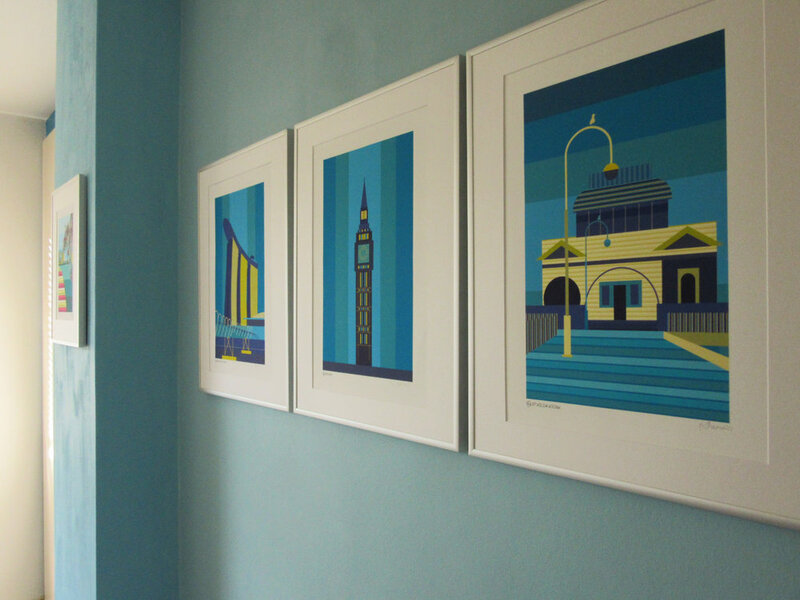 Looking for a striking Battersea Power Station but in a different set of colours? Not sure what colours you want? Tell me the colours in your home and I will come up with a suggestion. 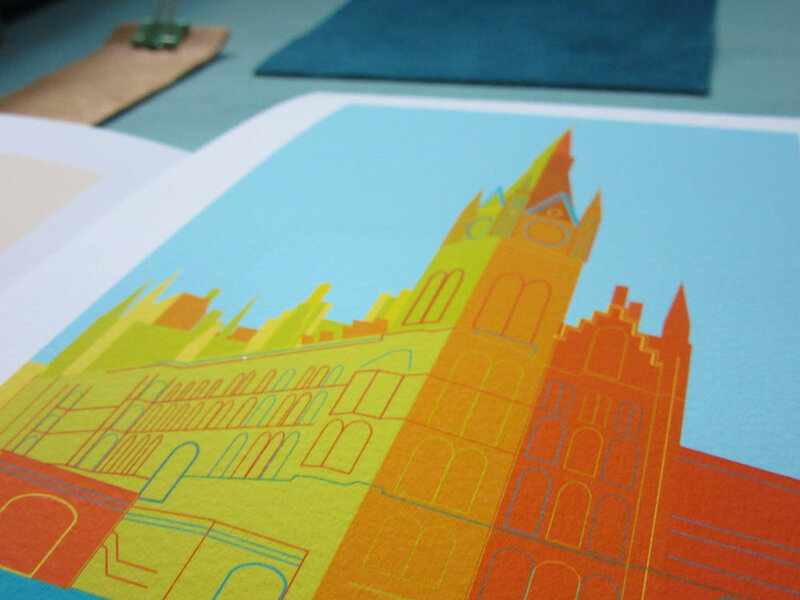 I create an exclusive print for you, sending you a proof of how it looks before the final piece is printed. 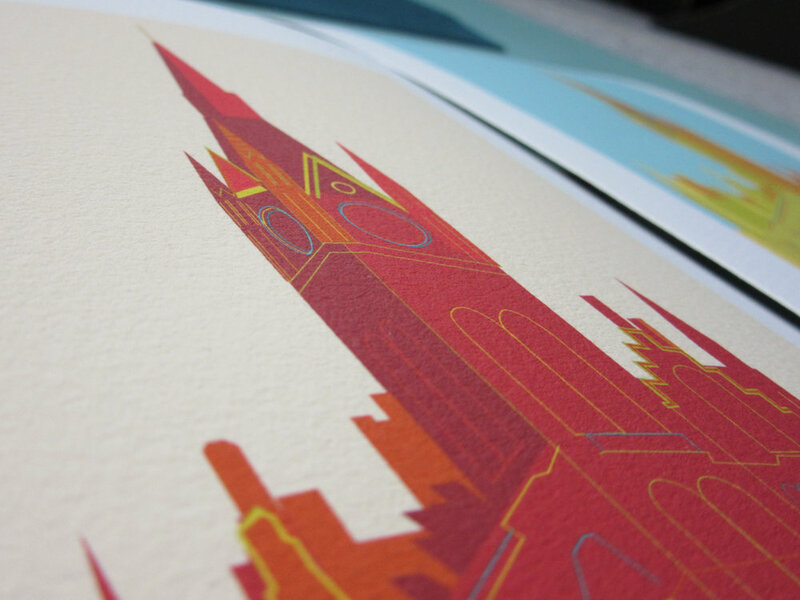 Prices start from £100 for a customised print. Thank you for your enquiry, I will be in touch shortly. 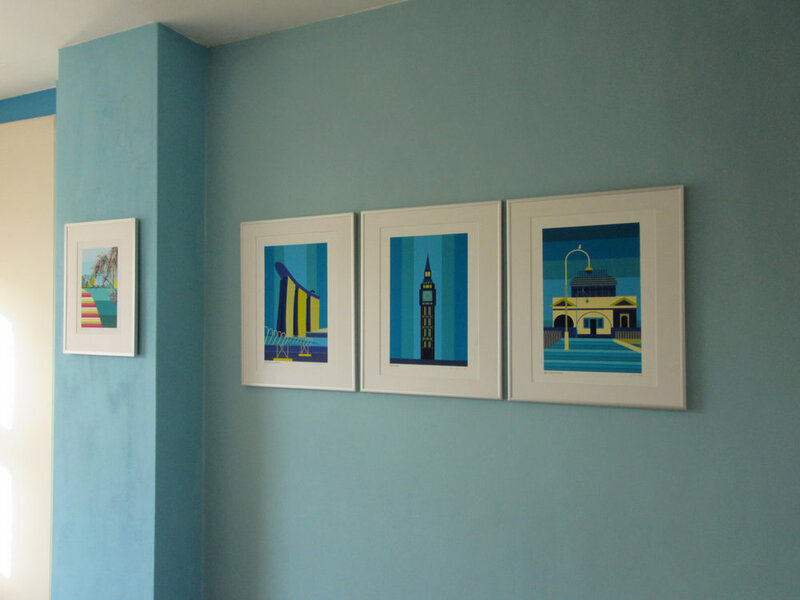 To find out more about how I can create a customised piece of art perfect for your home, simply get in touch and let me know which design you would like to personalise.